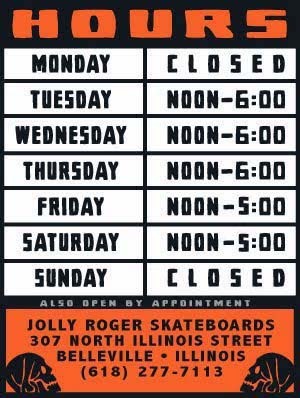 Jolly Roger Skateboards: Keep it IL. 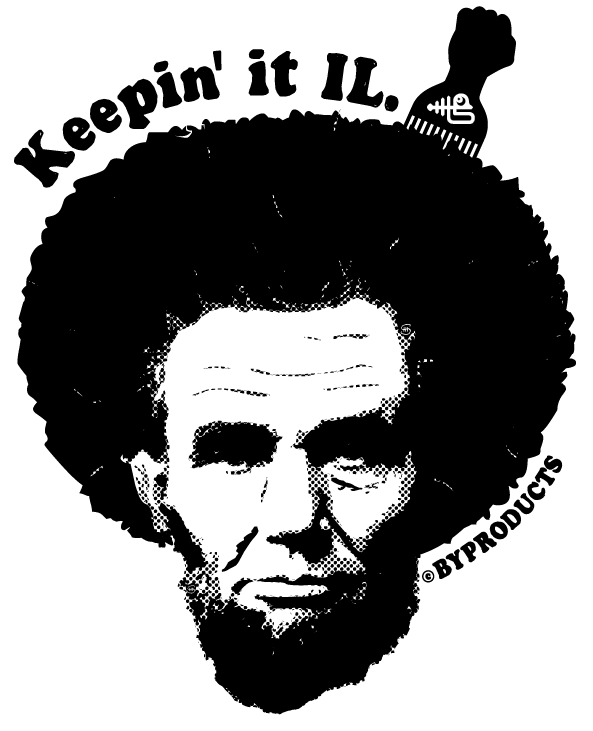 Keep an eye out for our latest t-shirt collaboration with Byproducts founder and artist, 3sleeves (aka Joe Maulms). 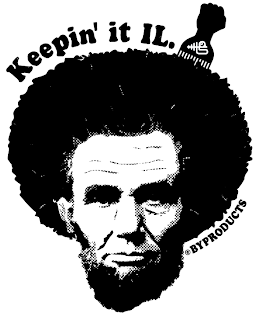 In the near future we will be releasing a limited edition t-shirt featuring his classic "Keepin' it IL." graphic. So, stay tuned.